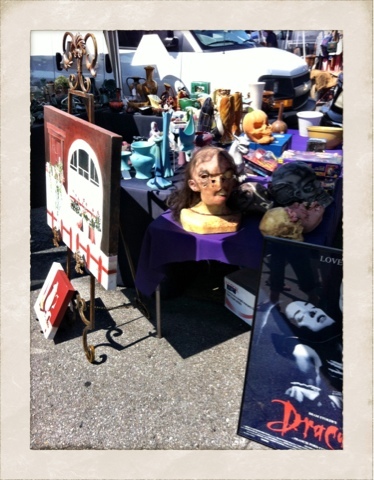 Yesterday I went to the Long Beach Antique Market which is filled with oodles of awesome things. This one however scares the crap out of me. He reminds me of the Crypt Keeper, but with more flesh. I am participating in August Break and love the pictures we are all taking!